The Cross Pollination Project was created to raise awareness of bees and pollinating insects. 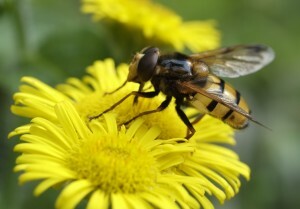 Recent research from the University of Sussex’s Laboratory of Apiculture and Social Insects (LASI) has shown that bees have to travel long distances to find food during summer due to a lack of abundant food sources. Helping bees and insects in our very own gardens and parks is probably the most widespread and easy opportunity we have to make a difference. The Cross Pollination Project will bring together scientists, schools, gardeners, bee keepers, and communities in Tunbridge Wells so we can grow seeds of knowledge into action. The key element of the Cross Pollination Project will be a practical study which involves planting a range specific plants to discover and demonstrate which summer flowering plants attract the most pollinators. 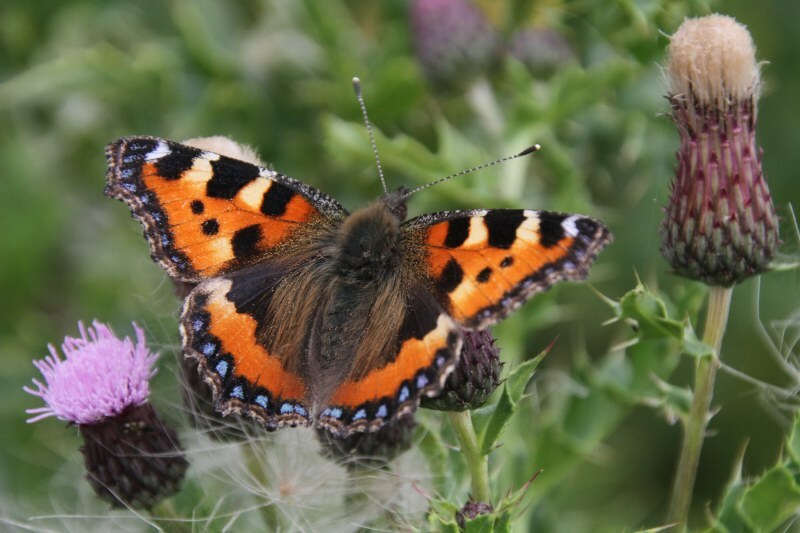 With help from local communities and schools, combined with expert knowledge from the University of Sussex , we will be creating 6 public demonstration gardens in the Tunbridge Wells area loaded with pollinator friendly plants. These gardens will raise awareness of appropriate bee-friendly gardening and offer a citizen science opportunity as local volunteers and students will use them to collect important data. The planting scheme and species selection will be based on current research from LASI, who will collate the data that will be recorded by local schools and volunteers. The project aims to get this scientifically applied research out to the public in an accessible way via interpretation at study sites, user-friendly online information, school education packs and the production of a story-book. 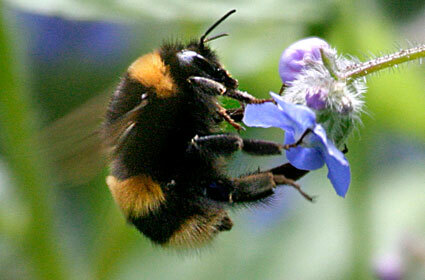 accessible user-friendly guidance on understanding and implementing bee-friendly gardening practice. 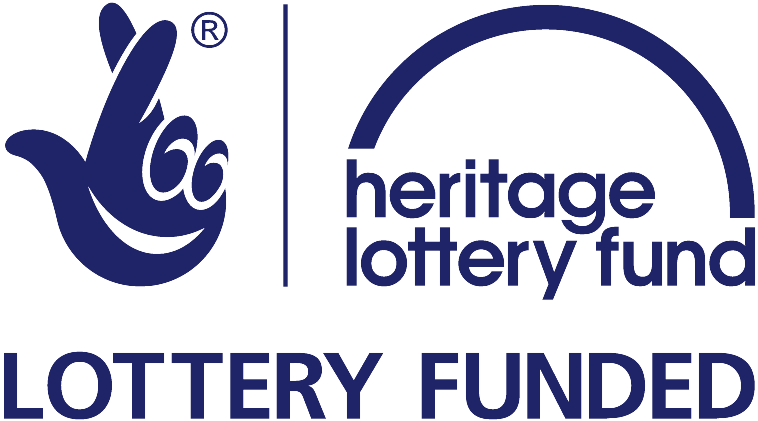 This 3 year Heritage Lottery Funded project will also offer fantastic opportunities to get involved and learn new skills as annual talks, training and workshops will be available to the wider community. show how people can help by growing pollinator friendly flowers in their garden or window box (which can be both cheap and easy). The project is managed by the Kent High Weald Partnership, working with the Laboratory for Apiculture and Social Insects at the University of Sussex; Tunbridge Wells Borough Council; the BEE (Bridging and Exchanging Expertise) partnership of Ellen Montelius and Elizabeth Clayman, plus other local organisations.